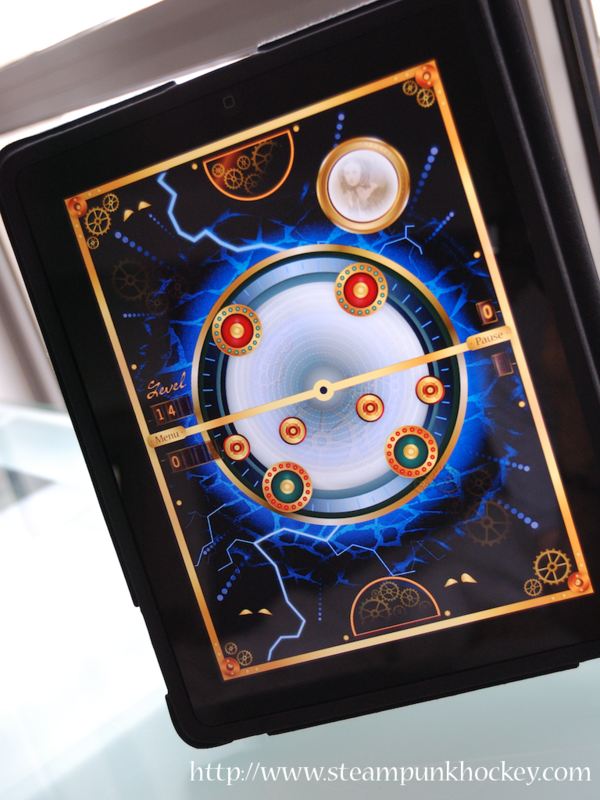 As part of the New Year’s App Blowout (link) SteamPunk Hockey HD for iPad has made another appearance in the USA Games/Arcade and Games/Family categories of the App Store, and appears in the UK Canada charts. *update 1 currently #74 Games/Arcade & #72 Games/Family in USA, and #100 g/a, #87 g/f in Canada. *update 2 currently #63 Games/Arcade & 54 Games/Family in USA, and 63/56 in Canada.